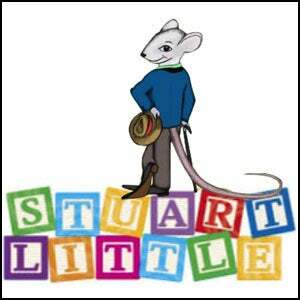 This is the endearing classic about a mouse named Stuart Little who is born into an ordinary New York family. The many adventures -- both big and small -- of Stuart Little are brought vividly to life in this presentation. The acting ensemble plays many human and animal roles in a series of delightful scenes that make up the marvelous maneuverings of a mild-mannered mouse trying to survive in a real people's world.